You can’t really talk about the history of the Welcome Hills without talking about the Town. They are really one in the same, the Hills are the open land which was granted to the people of Stratford. 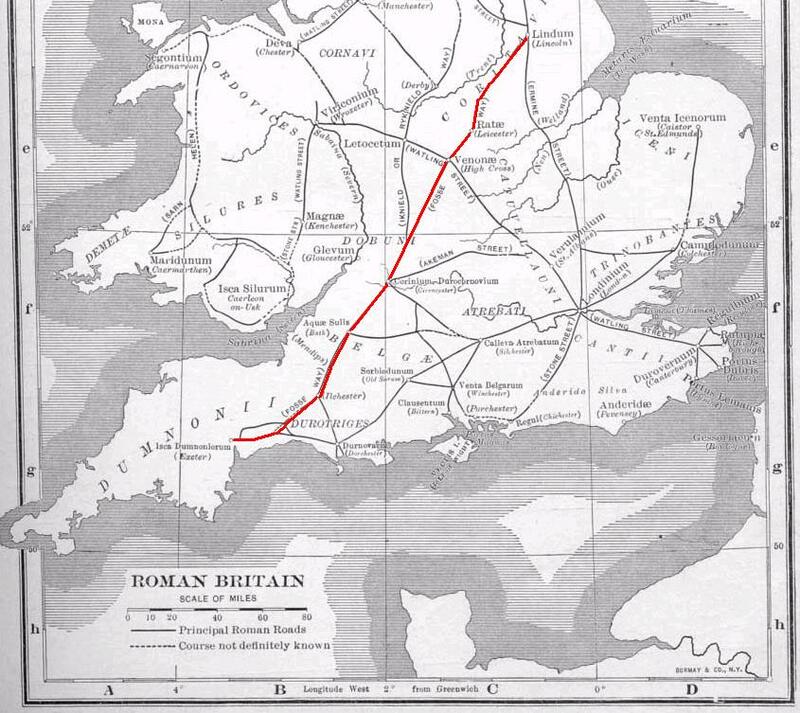 So it all really starts about 2000 years ago with the building of the great roman road, The Fosse Way, connecting Exeter with Lincoln. It skirts Stratford, missing it by about 6 miles but bringing with it trade and travellers. Although not formally documented it’s likely that a tributary road fed into the Fosse passing through what is now Stratford. And the Clue is in the name, Strat “Ford” – a place to cross a river. So like many towns it is likely that it started out as a point to cross the river. Except that the town in this instance started off on the other side to where it is now. There is archeological evidence that in the first century AD the Romans had a settlement in Tiddington. The Fosse Way, sort of Roman equivalane of the M5 and A1. The settlement is likely itself to have been built on top of an iron age village, which means that Stratford predates the roman conquest. The village is bisected by the Tiddington Road and seems to have flourished for about 500 years before being abandoned. 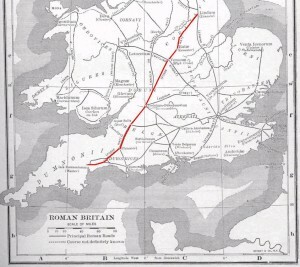 A Roman road from Alcester to the Fosse Way crossed the Avon by a bridge at the site of the Clopton Bridge and another settlement grew here called Bridgetown. An anglo saxon cemetry next tothe Alveston Manor hotel have dates back to the 7th century.